For months now our Little boy has had large red rashes on the backs of his legs. These started off as a small red round patches and have been getting bigger and spreading down his leg. After numerous doctor visits and various creams nothing was working and the rash was just getting bigger! With this I decided to ask people via Facebook and Twitter if there was anything that they could recommend, one name kept cropping up. 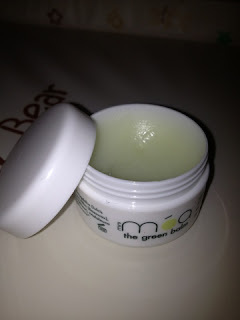 Móa Green Balm, the natural healing balm. 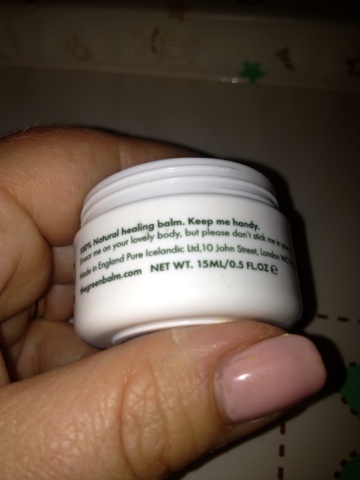 I decided to try out the travel size 15ml for £4.99, I thought "it's worth a try ". I received this on Thursday ( today being Sunday) and started using it that night expecting not to notice anything for a week or two. Oh My God how wrong was I??!? By Saturday the rash on one leg had completely disappeared and the rash on the other leg has reduced in size and redness, to the point that I expect it to be all gone by Monday/Tuesday. I sooo wish I had taken photos of before and after but I really didn't expect the results to happen so quickly! I am gob smacked at how great this product is and that fact it is all natural makes it even better! It's 100% completely natural containing, tea tree and Yarrow, a herb that is renowned for its nourishing as healing properties. Other ingredients are beeswax, almond and coconut oil. These hydrate and moisten the skin, making this balm great go all sorts of skin issues like eczema, psoriasis and dermatitis. *Sunburn, cuts, bruises, mild frost bite,and burns. * Mix with water and gargled to soothe sore thoats. 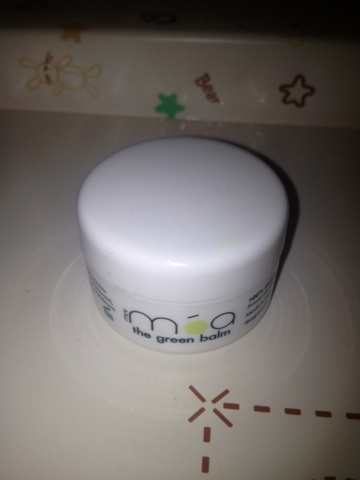 * It's also great for baby's skin, to be used as a nappy rash cream. * It can also be used as a cleanser to remove make up. 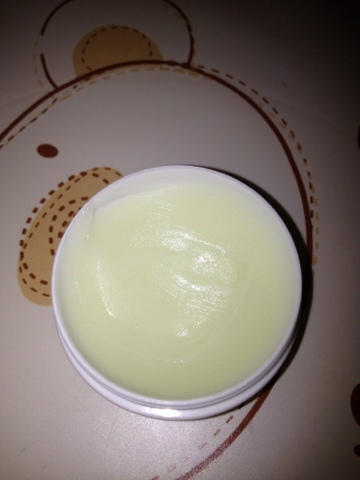 The balm reminds me of hair wax and vaseline in appearance and texture. 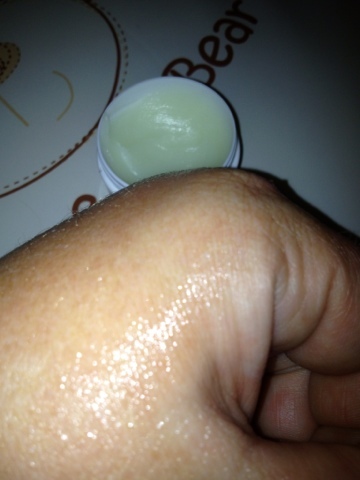 It looks and feels quite greasy but is absorbed very quickly with no real residue. 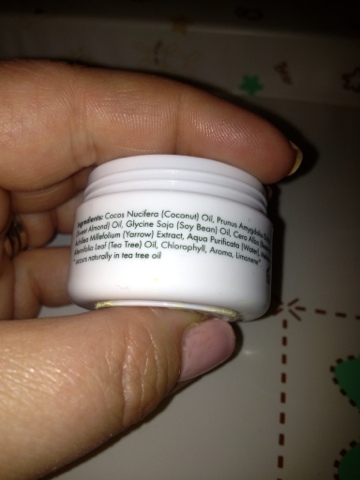 It has a very mild tea tree fragrance that is very clean and fresh and because it's absorbed so quickly I haven't found that it stains clothing at all. This to me has to be my best found product to date! It comes in two sizes 15ml £4.99 and 50ml £9.99. The smaller size it perfect to pop in your handbag or nappy bag and perfect for traveling. 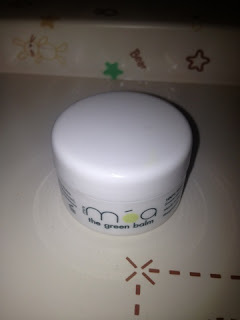 Have you tried Móa Green Balm? Please share your stories with me, I would love to know what you think and the uses you have for it. I'm glad you found something to help! Great post. Might help someone who has the same problem as with your little boy. Oh yes please do, you'll be amazed! I tried loads of creams from the doctor and they only seemed to make it worse! Thanks for sharing this! I'm glad that you found something to help. sounds interesting.. thanks for sharing! 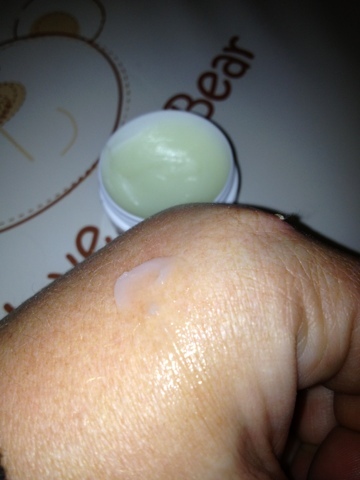 Wow it looks like I need to try out this balm!! Thanks for sharing and glad that it worked for you! I haven't tried this before but I will definitely pick some up if I see it anywhere or on offer. What a great result.